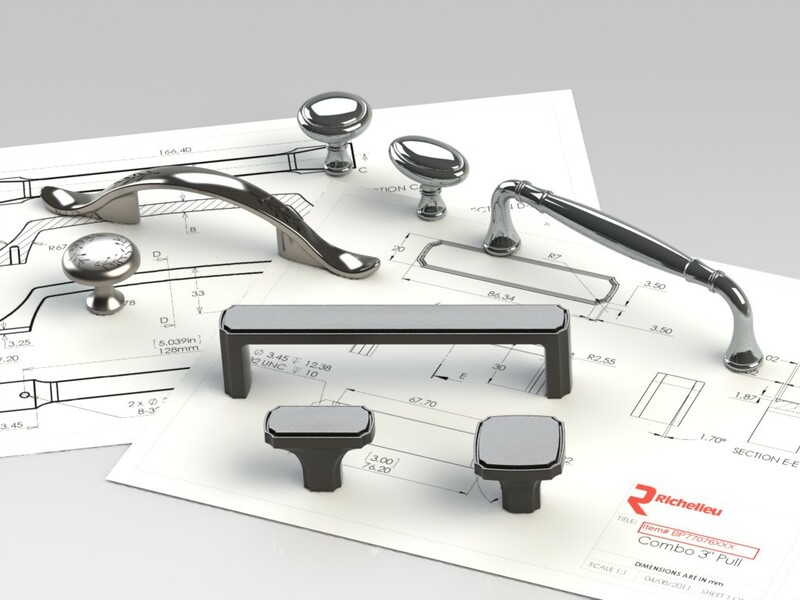 Developed multiple collections of decorative hardware for Richelieu Hardware in 2012 and 2013 that are now in production. These collections co-ordinate with a wide variety of kitchen and bath decor styles. Estate Collection and Collection 7 are available at Home Depot USA. All styles available from Richelieu.com.